For the athletic or playtime runner, the GT-1000 runners from Asics are sure to protect their feet with protected cushioning to keep them running for longer. 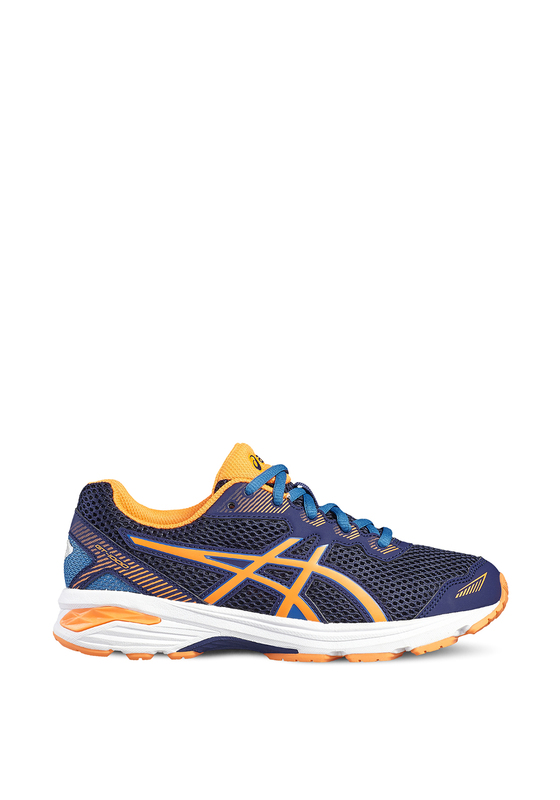 The rear gel cushioning reduces shock for a springy landing. A stylish pair to keep them feeling light on their feet, breathable and safetly reflective detailing.